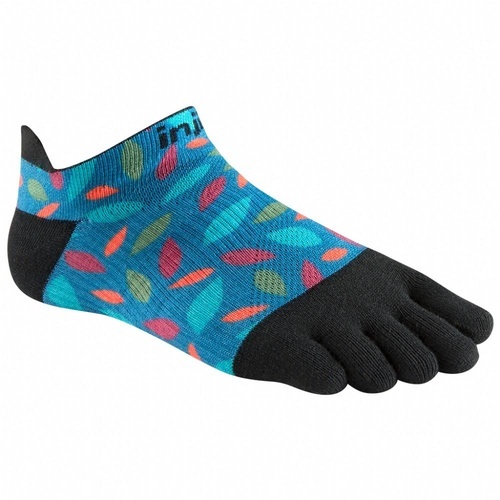 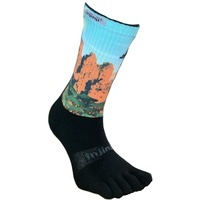 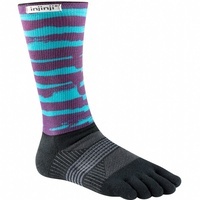 The Women's Lightweight No-Show sock is a part of Injinji's existing Run Series, designed to maximize a runner's performance without sacrificing personal comfort. 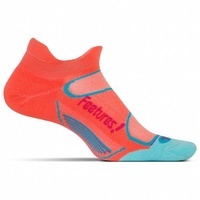 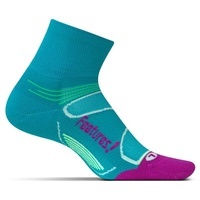 Recognizing that all feet are not the same, the Women's toesock is designed to better accommodate a female foot, which is typically narrower than a male's foot, with an increased heel to toe stretch. 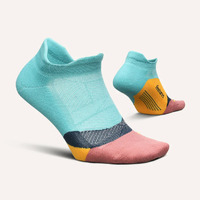 The increased two-way stretch will enable the material to better stretch across a female's foot arch, providing compression throughout the foot. 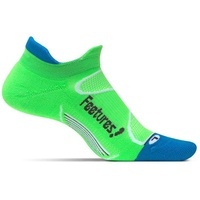 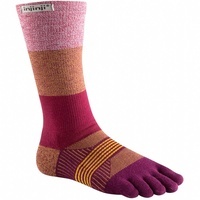 The fit of the individual toe-sleeves were redesigned for a better, snugger fit throughout the toes for female wearers, without any excess material.